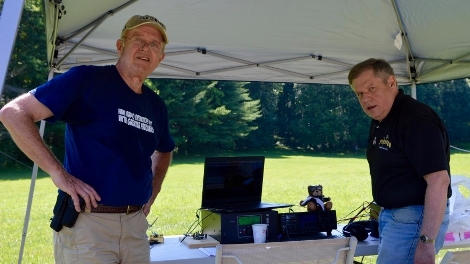 Welcome to the Northeast Maryland Amateur Radio Club (NEMARC) DXing and Contest Society website! 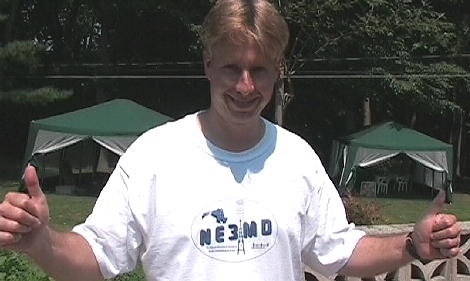 Hello, my name is Scott Davis, N3FJP, and I'd like to tell you about the Northeast Maryland Amateur Radio Club (NEMARC). The term "club" is used loosely. We don't elect officers or collect dues. The focus of our group is to have fun and share our enjoyment of Amateur Radio with a minimum of structure. 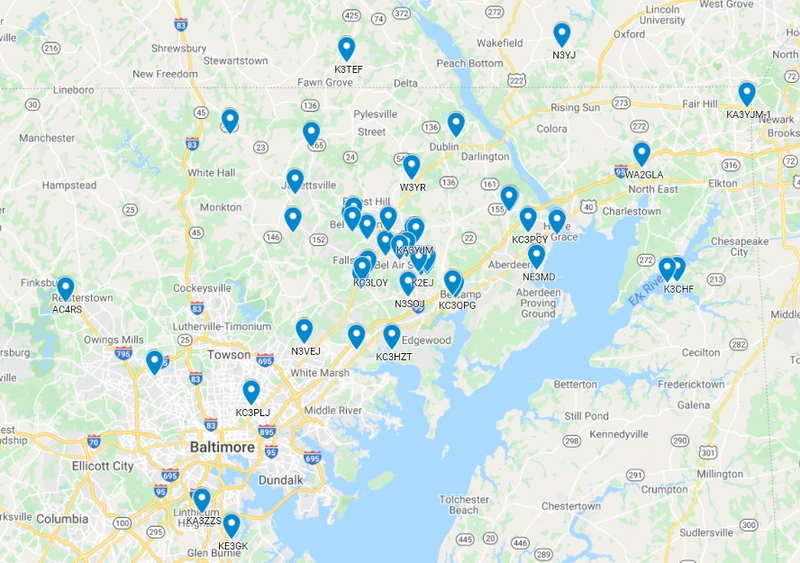 Centered in Harford County, we welcome all hams in the Northeast Maryland area including Harford, Baltimore, Cecil, York and surrounding counties. In fact, if you are within a 175 mile radius of Bel Air, MD, we would love to have you join and contest with us! Some of our favorite activities include chasing DX, participating in contests, antenna experimentation, CW, SSB and digital modes. 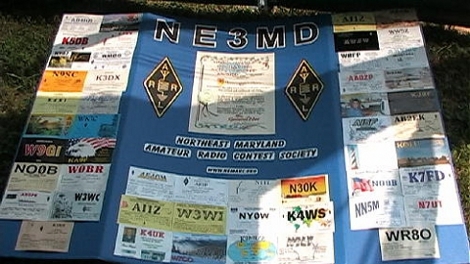 We even have our own ARRL affiliated contest club (which, by necessity, is slightly more organized) - the Northeast Maryland Amateur Radio Contest Society with club call sign NE3MD! Did you know that there are almost 500 hams in Harford County alone? We all share the common bond of Amateur Radio and very likely have many similar interests, but most of us have never communicated with more than a small fraction of the hams in our area. NEMARC's goal is to open the pathways to connect via our e-mail reflector and virtual clubhouse for discussion of any and all aspects of Amateur Radio and related interests. A small list of the many possible topics for discussion include antennas, astronomy, computers, contesting, CW Practice, DX, electronic principles, emergency preparedness, Field Day, packet, propagation, QRP, testing sessions, satellites, software and weather. We are even developing our own YouTube channel! 2019 NEMARC members. Click and scroll to zoom in and see even more! When you join NEMARC, there are no obligations. In fact, membership is just a matter of subscribing to the e-mail reflector, hanging with us in our virtual clubhouse and joining us on the air to connect and share the great hobby of Amateur Radio. Several of us work from home or are otherwise engaged in home activities nearly full time, so we monitor the 2 meter frequency, 146.595 FM simplex often throughout the day. Please be sure to put out your call anytime! Here is a map showing many of our members. Thanks for taking the time to learn about NEMARC!